quatix 3 GPS smart watch belongs on the water. Equipped with important cruising, fishing and sailing capabilities, its appearance commands attention, even on land. 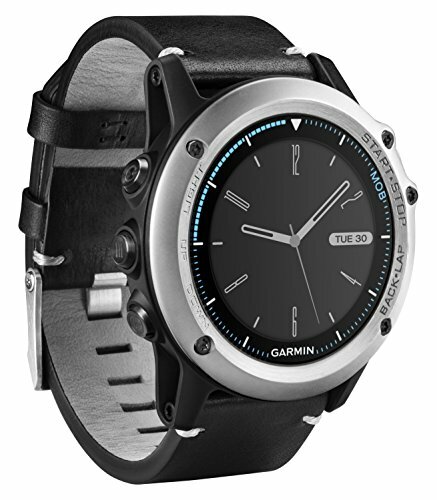 More than a watch, it’s a wearable instrument that streams data from compatible Garmin electronics. Plus, it has an anchor watch to warn you of drifting, fish catch counter and competition timer, and features a race timer, start line and tack assist for sailors. Delivers smart notifications for emails, text messages and more. It can even control your FUSION stereo system. Also includes activity tracking and multisport functions for running, hiking, swimming and more.